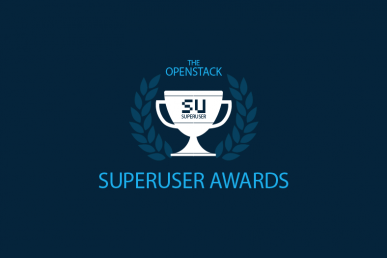 It’s time for the community to help determine the winner of the OpenStack Berlin Summit Superuser Awards, sponsored by Zenko. 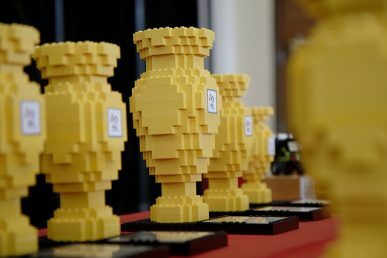 Based on the community voting, the Superuser Editorial Advisory Board will review the nominees and determine the finalists and overall winner. 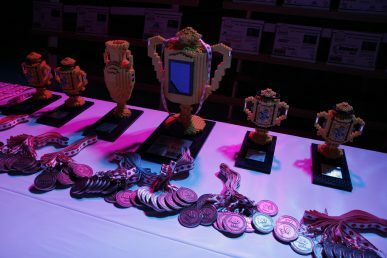 Linaro Datacenter and Cloud Group (LDCG) is one of five nominees for the Superuser Awards. Review the nomination criteria below, check out the other nominees and rate the nominees before the deadline October 21 at 11:59 p.m. Pacific Standard Time. Without the Linaro Developer Cloud, many open-source projects that are using the cloud for their build and test capabilities wouldn’t be producing AArch64 binaries. Linaro has participated in OpenStack events and has been contributing changes to make OpenStack-architecture aware, ensuring equivalent behavior on different architectures. As a public cloud operator we contribute cloud resources to many open source projects including openstack-infra. 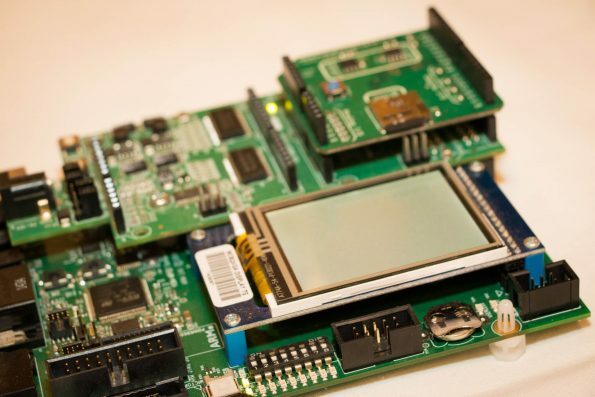 Over the past several years we had a presence at PTG events, be part of upstream projects and contribute CI/gate testing when none was available for Arm64. We’ve also been approaching and working with different upstream projects to help them build their own Arm64 binaries without needing our help going forward. Enablement for us is giving projects the tools and access to the hardware they need to be able to be truly multi-architecture aware without relying on us going forward. What open-source technologies does the organization use in its IT environment? Linaro uses and contributes to the Linux Kernel, Debian and Debian derivatives, libvirt, QEMU, Ceph, OpenStack, OpenBMC, CCIX, TianoCore, OpenHPC, Big Data projects, container technologies, Kubernetes and any other project that is required in between to enable all of these technologies. The big data and data science team has donated two ARM-based developer cloud nodes to Apache Bigtop project for their CI/CD to produce ARM based deb and rpm packages and Docker images. Apache Bigtop is a project for the development of packaging and tests of the Apache Hadoop ecosystem. OpenStack instances are also used to test portability of big data and data science projects (Apache Hadoop, Spark, HBase, Hive, Zookeeper, Cassandra, ElasticSearch, Arrow, etc) onto ARM and also Benchmark and optimize them. Big data projects are tested on top of Docker containers, all running on OpenStack. What’s the scale of the OpenStack deployment? We operate three OpenStack clouds on three different geographic locations (UK, US, China) with ~100 Arm64 hosts with CPUs from a variety of different Linaro members (Cavium, HiSilicon, Qualcomm and others) adding up close to 1,600 CPU cores and five terabytes of memory in total. This service is being used by around 70 developers working for a range of external organizations on a variety of work across regions with a varied set of CI/CD pipelines. They are mostly working on open-source projects. Our main challenge with OpenStack was that we needed OpenStack working to be able to test it. We have learned about and fixed issues on libvirt, kernel drivers, and firmware. We have been observing and fixing problems related to the VM life cycle on Arm64, no amount of CI/CD is equivalent to running VMs in production with users that rely on them for their operations and CI, so operating a cloud is also giving us a great insight into the problems that are lurking related to long standing VMs and systems. We have learned about upgrades with Kolla-Ansible and are able to upgrade from a previously existing set up (fast forward upgrade) to the latest release without issues. Rocky is our first truly interoperable release (2018.02 guidelines). We are enabling as many data center related technologies as we can to work smoothly on Arm64 and be architecture aware. Voting is limited to one ballot per person and closes October 21 at 11:59 p.m. Pacific Standard Time.